Vision Statement. 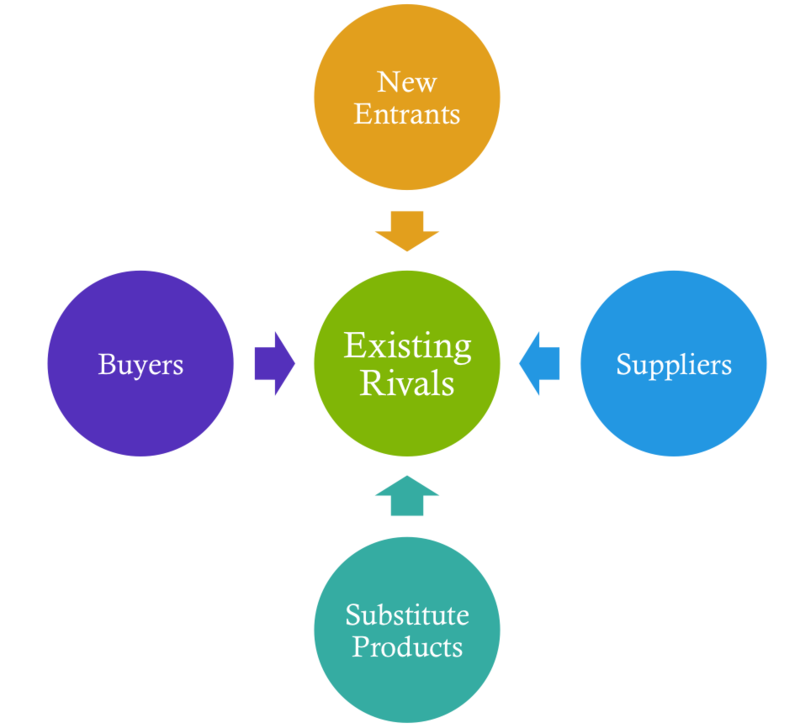 A vision statement describes a business’ or non-profit organization’s long-term major goal or desired end state and directs the planning, implementation, and evaluation of its programs and activities. There are many definitions for vision statements, some that conflict with each other, but the consensus is that they describe an ambitious but achievable long-term goal (10-30 years ahead, beyond the term of the current board or tenure of the executive director); that the statement is clear, compelling, and short (about 25-50 words); and yet is sufficiently vague and abstract to be unaffected by typical economic cycles or social fads. This entry was posted in Governance and management, Resources and tagged Encyclopedia of Local History, Jim Collins, Mission statements, Randi Korn, Vision statements on June 21, 2016 by Max van Balgooy. This entry was posted in Governance and management, Resources and tagged American Alliance of Museums, Amy H. Wilson, Encyclopedia of Local History, History Relevance Campaign, Values of History on June 8, 2016 by Max van Balgooy. Looking for an idea for an upcoming exhibit? Need some alternatives for an interactive activity? Want to know if anyone else has installed an outdoor exhibit at a bus station? You’ll want to explore “Exhibit Files,” a free online collection of exhibition records and reviews for exhibit designers and interpretive planners. The Association of Science-Technology Centers launched this website in 2007 with funding from the National Science Foundation, but despite those affiliations, you’ll find plenty of files related to history, including a case study of Lewis & Clark (the national Bicentennial exhibition); a review of Terror House in Budapest by Daniel Spock of the Minnesota Historical Society; and a case study of a low-tech document-based interactive exhibit at the Missouri State Archives. Because most exhibit techniques can be used with any subject, you can adapt many ideas for your specific needs. 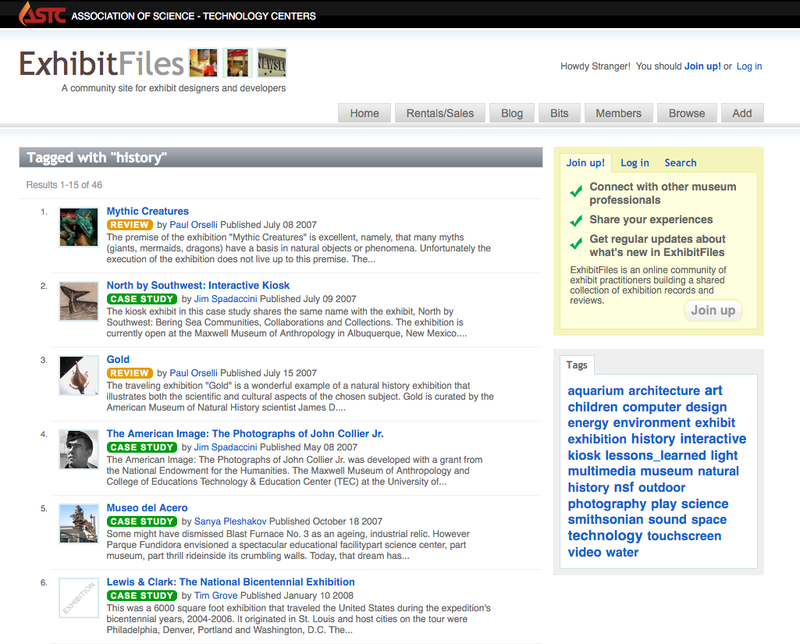 The files can be searched by title, date, tag, or topic (such as history or architecture). And if you have an exhibit experience to share or you’re looking to solve a problem, you can join for free and become one of the nearly 3,000 members. This entry was posted in Historical interpretation, Resources, Technology and tagged Exhibit on April 5, 2016 by Max van Balgooy. Webinar: How can Historic Sites Make History More Relevant? 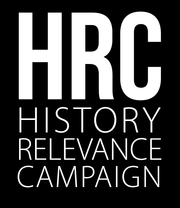 On Monday, March 21 at 3:00 pm Eastern/12 pm Pacific, Tim Grove and I will be discussing the History Relevance Campaign during AASLH’s monthly Historic House Call. For the past few years, a dozen people from various history organizations have studied the challenges and opportunities for changing the common attitude that history is nice, but not essential. 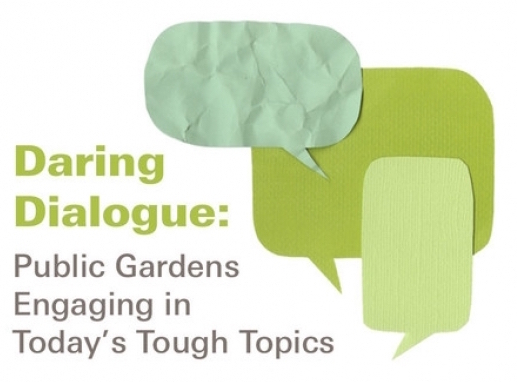 We won’t have overnight solutions and there’s lots of work to do, but we’ll share what we’ve learned, discuss how it impacts historic house museums, and provide a tool that organizations have found very helpful. The webinar is free but preregistration is required. This entry was posted in Community engagement, History, Resources and tagged American Association for State and Local History, History Relevance Campaign, Webinar on March 17, 2016 by Max van Balgooy. 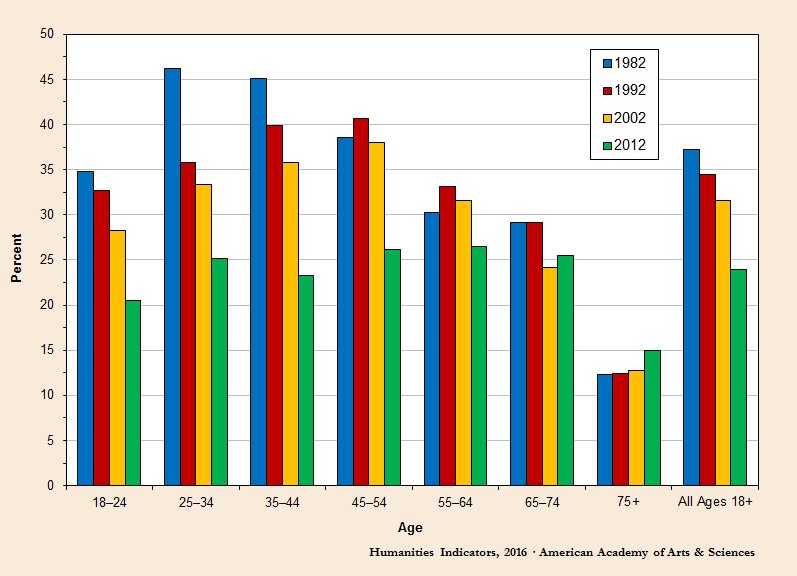 Percentage of Americans Who Visited a Historic Park or Monument in the Previous 12 Months, by Age, 1982–2012. Humanities Indicators, 2016. This entry was posted in Performance measures, Resources and tagged American Academy of Arts and Sciences, Humanities Indicators, National Endowment for the Arts, Survey of Public Participation in the Arts on February 25, 2016 by Max van Balgooy.